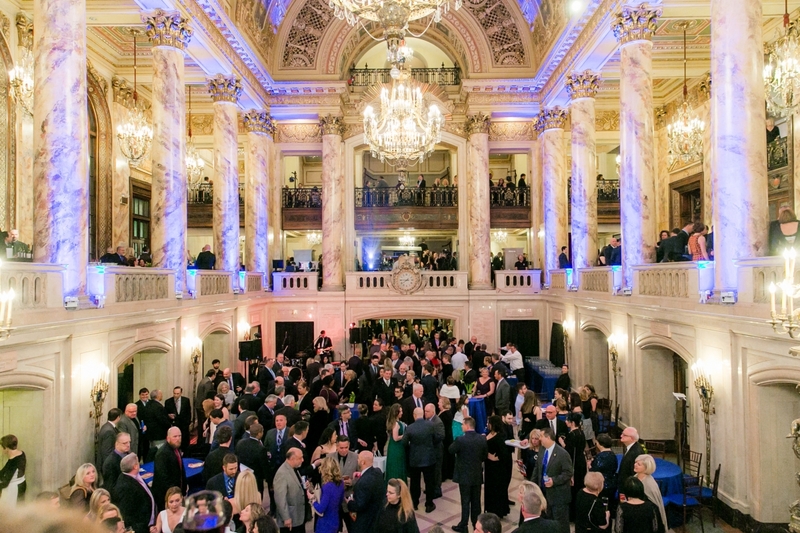 BOSTON – March 23, 2019 – Nearly 1,000 guests from across Massachusetts and New England attended the 12th annual Teamsters Local 25 Autism Gala on March 23 at the Boch Center in Boston. 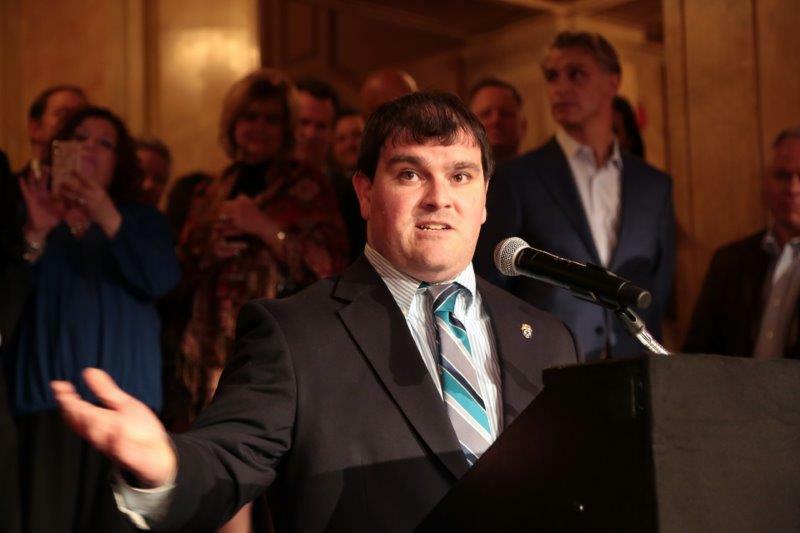 This is the marquee fundraiser for the Teamsters Local 25 Autism Fund which has raised millions of dollars for nonprofits that support people with autism and developmental delays. 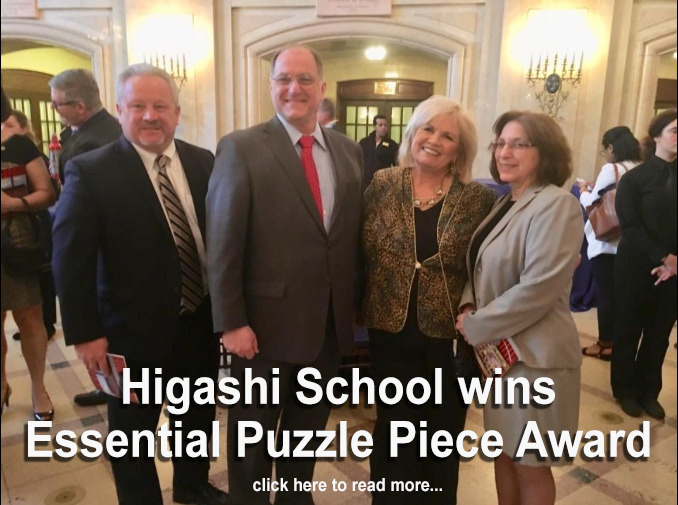 Massachusetts Speaker of the House Robert A. DeLeo and Larry Cancro, Senior Vice President/Fenway Concerts and Entertainment for the Boston Red Sox and Chairman of Autism Speaks New England were both honored with 2019 Essential Puzzle Piece Awards. 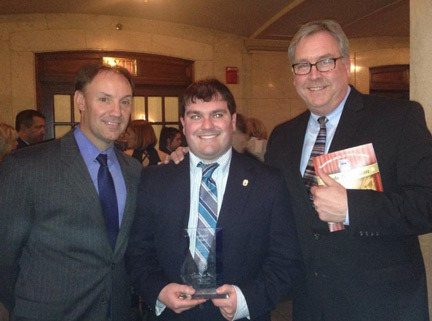 DeLeo and Cancro were instrumental in passing the ARICA bill into law in 2010, ending private insurance companies’ discrimination against individuals of all ages diagnosed with an autism disorder. 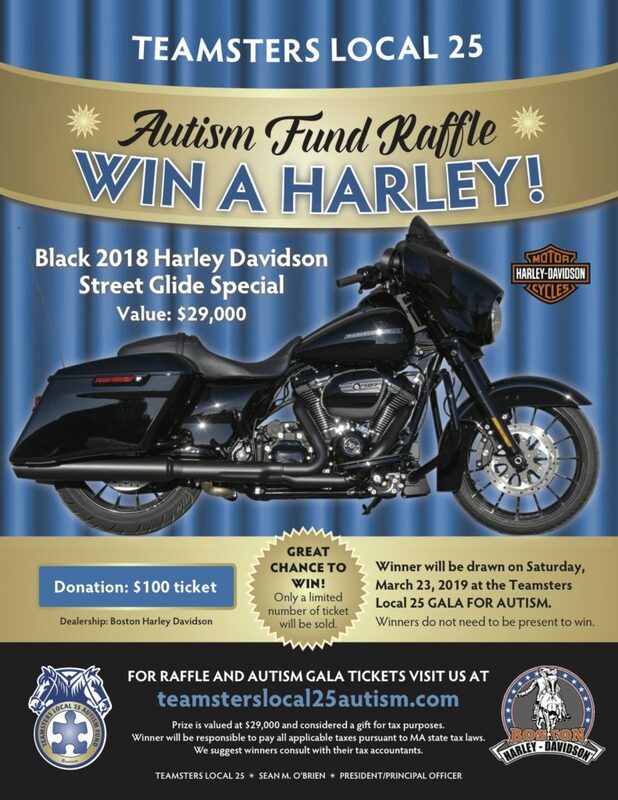 Enter for a chance to win a 2018 Harley-Davidson Street Glide Special with all proceeds to benefit the Teamsters Local 25 Autism Fund. MSRP: $28,999. Color is Vivid Black. Raffles are $100 each. 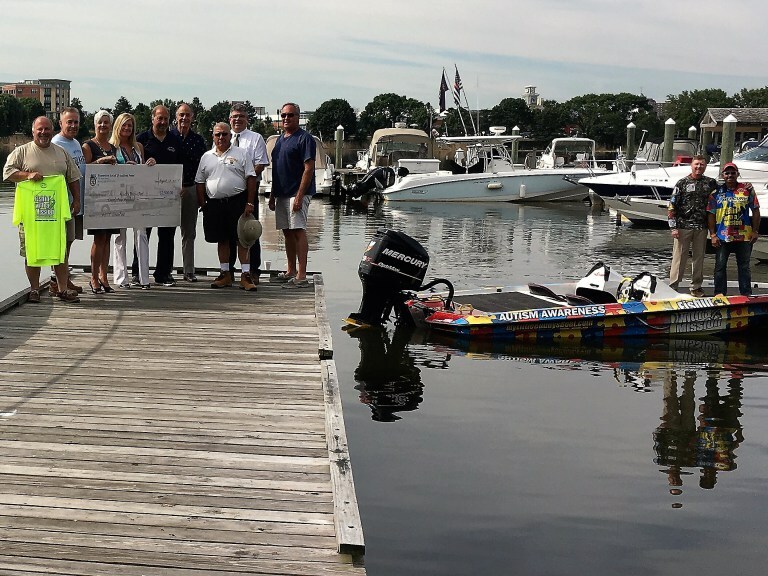 Winner to be announced at the Teamsters Local 25 Autism Gala on March 23, 2019 (you do not need to be present to win).